This Quaint home offers an open floor that makes entertaining guests easy! Located in a quiet cul-de-sac youâll have all the privacy youâre searching for. The living room features a gas fireplace and wood flooring throughout main living area. Tile flooring in kitchen and bathrooms. Granite counter-tops and high-end finishes leaving the home feeling modern yet, cozy. Backyard has a covered patio to BBQ and perfect for creating memories with family and friends! 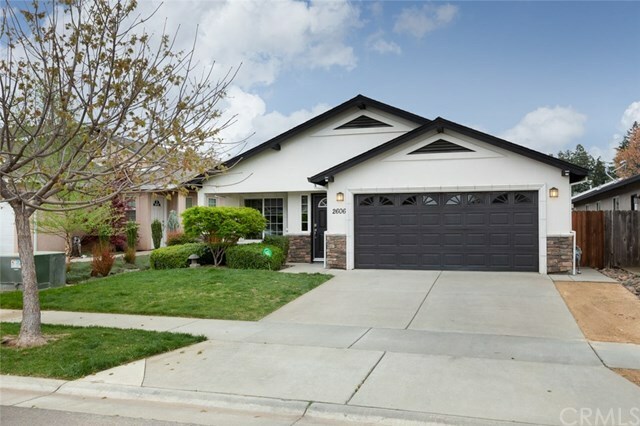 Best part yet, this home is conveniently located within walking distance to Wildwood and Bidwell Park! Donât miss out on your chance to experience all this home has to offer!